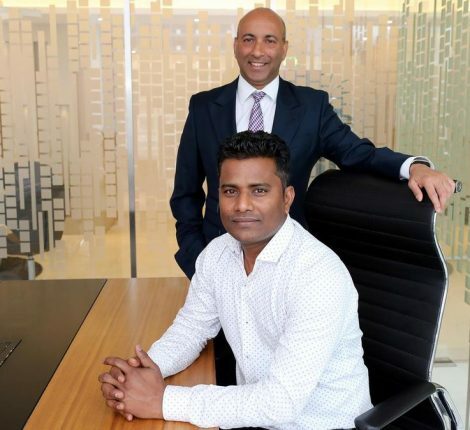 Gemini Property Developers, a Dubai-based boutique real estate developer, today announced the appointment of a new Chief Executive Officer to strengthen its management team as the developer goes into expansion mode. 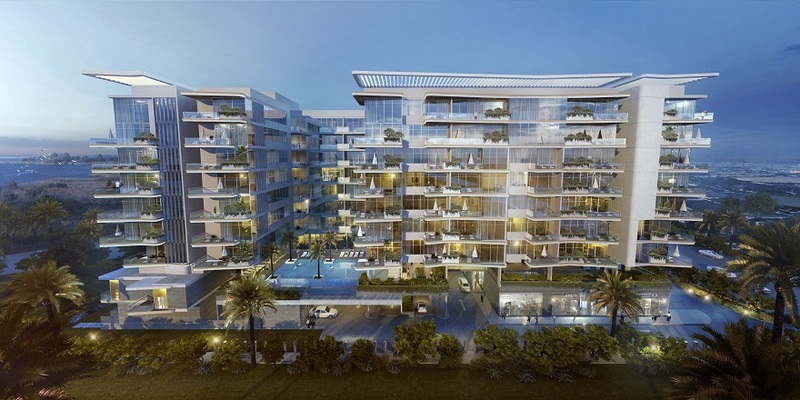 The move comes at a time when Gemini has started handing over of a Dh300 million Splendor project at Sobha Hartland within MBR City, focusing on further Dh800 million worth of new projects in Business Bay and Dubailand with a portfolio in luxury and affordable housing. The new Chief Executive Officer Mr. Sunil Gomes, a UK citizen, brings a wealth of 30 years real estate experience having lived and worked globally including Latin America, Europe, Caribbean, and the Middle East. 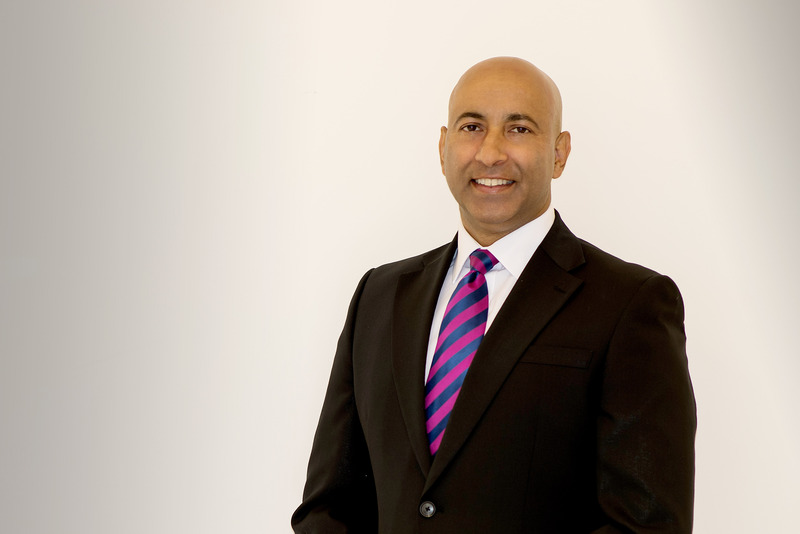 During his GCC region tenure, Sunil has held top-level positions working for blue chip government players, delivering world-class and iconic master planned communities and managed major projects across all real estate asset classes. 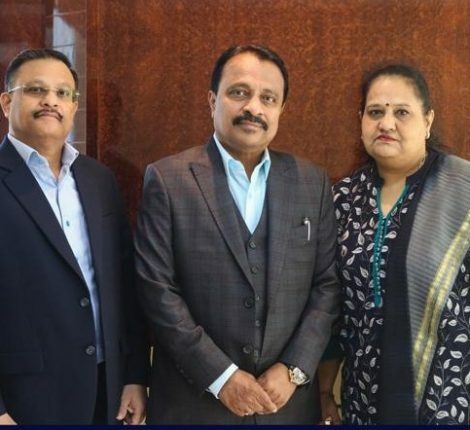 “Our decision to appoint Mr. Sunil Gomes was based on his distinguished career and extensive experience in the global real estate development, and his track record in delivering major projects,” said Sudhakar Rao, Chairman Gemini Property Developers. “Sunil’s professional background corresponds with the company’s current plans to pursue a real-estate development strategy that contributes to profitability, boosting the financial position, high returns on Gemini’s assets and a sustainable revenue growth”, Sudhakar Rao added. 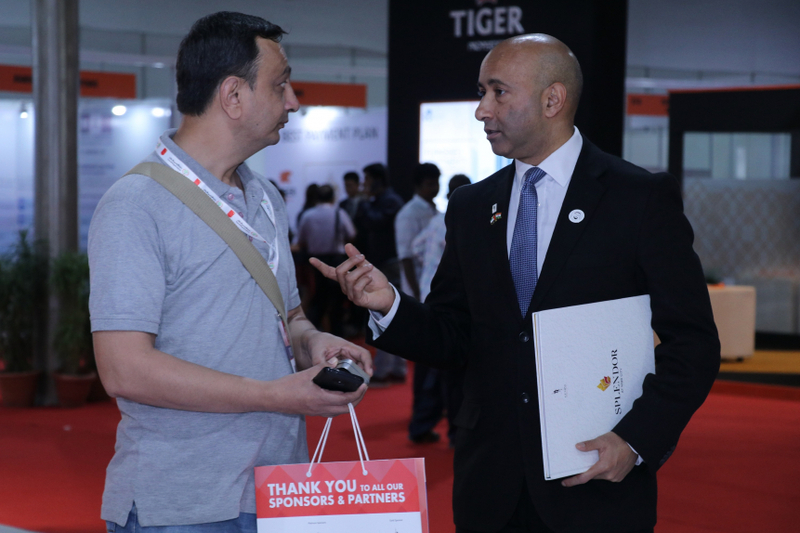 Sunil Gomes, the new CEO of Gemini Property Developers while emphasizing the role of technology told reporters at recent Cityscape Global that: “Technologies related to home automation are increasingly being viewed as a means to reduce the lifecycle cost. He revealed that the company is investing heavily in this regard, to ensure its competitiveness by offering greater savings in opex (Operational Expenses) for end users. We use technology to make sure the developments are cost sensitive whilst ensuring that they meet the needs of the user”, he said. Splendor at MBR City project is located at the center of Sobha Hartland, a brand new mixed-use development located between Al Khail Road and Meydan. The project borders Meydan One on one side, MBR City District One on the other and Meydan Grandstand at the backdrop. Gemini’s upcoming project is a 29-storey Symphony tower in Business Bay. 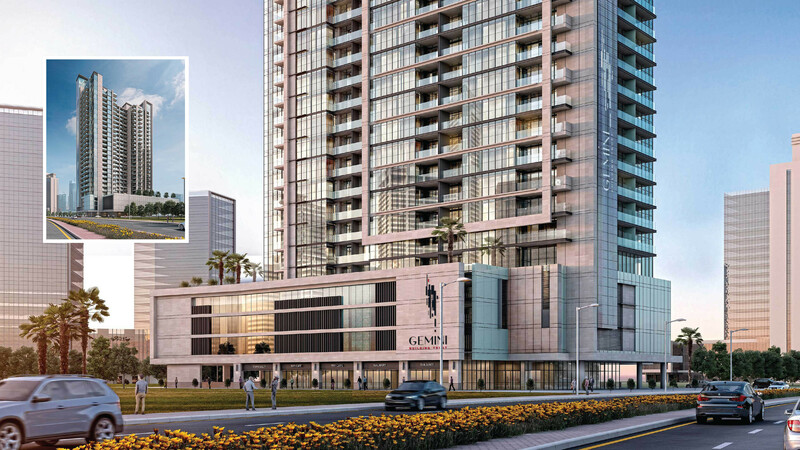 The project is the second of a series of residential projects planned by the developer in UAE and GCC region and the ground-breaking of Symphony at Business Bay has already been commenced with off-plan sales starting in due course. Symphony project has a built-up area of 702,000 square feet. The apartment units range from 430 square feet to 2900 square feet. It will house 455 residential apartments that include studios, one, two and three-bedroom apartments. 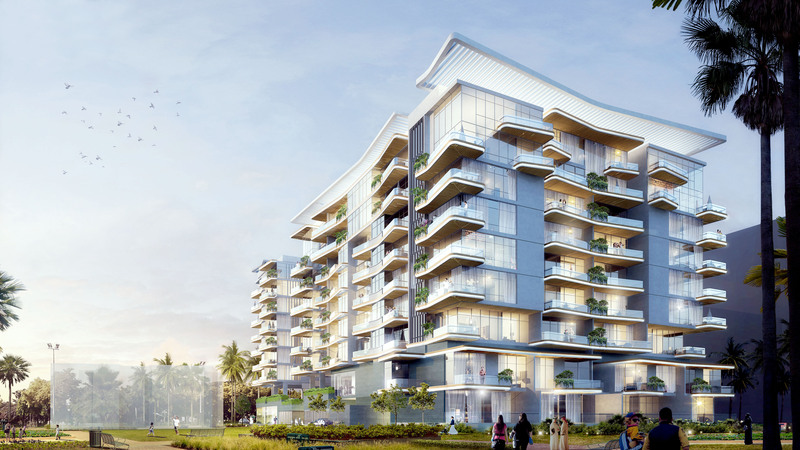 The residential project will be equipped with state-of-the-art smart home technologies, gym, yoga lawn, swimming pool, podium BBQ, jogging track, kid’s play area, retail stores, plenty of green open spaces and concierge services for the residents.